Staff & State of the Art Equipment! 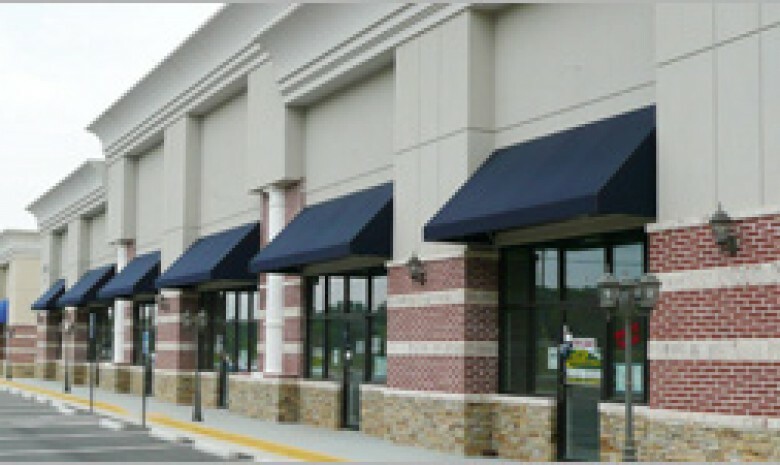 Building, Structures, Warehouses, Parking Garages, Restaurants, Shopping Centers and more! 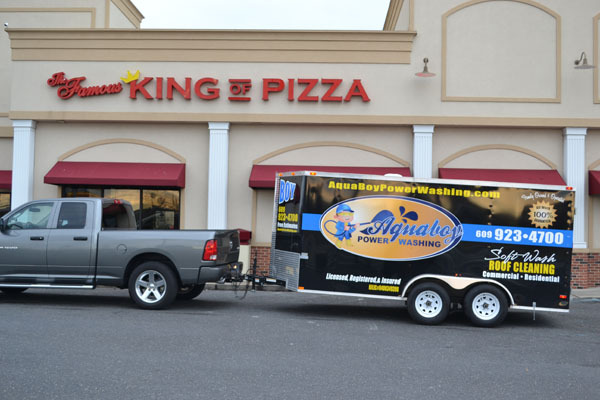 Aquaboy Power Washing is New Jersey’s premiere powerwashing company. 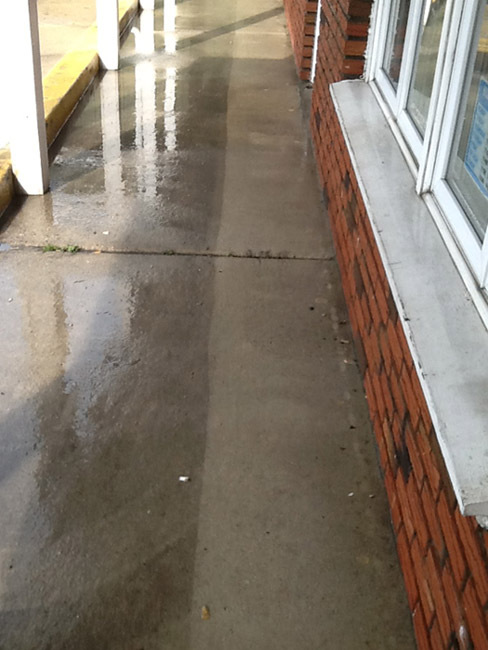 We love to clean and see results! Built on core values, commitment to excellence, dependability and honesty, come experience the difference today! Get Your Roof Soft Washed! 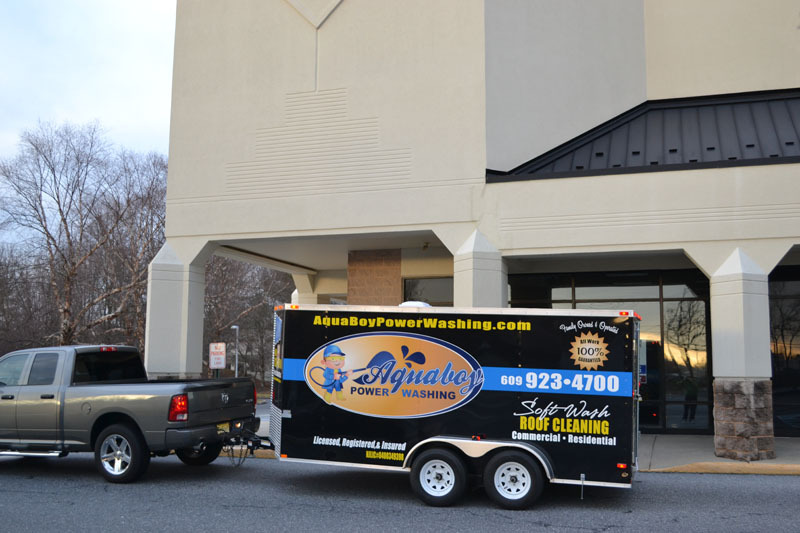 Contact Aquaboy today for all your cleaning needs. 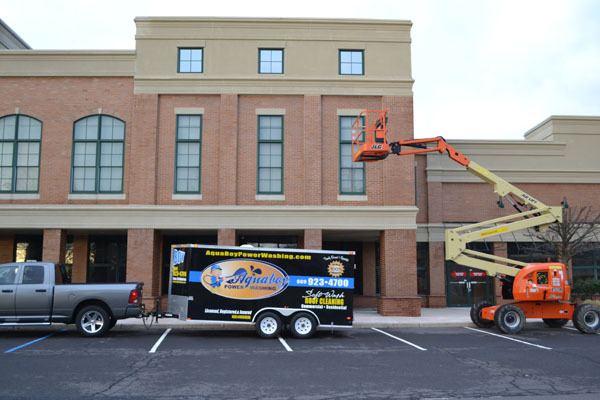 We specialize in residential home and soft wash roof cleaning. Get a free quote!